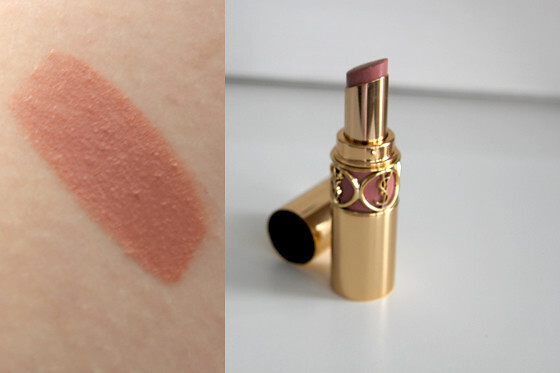 Sensual Silk is very pale/cool pink beige shade and is very sheer but you build up the colour. The formula is very creamy. The finish is somewhere between a satin and a gloss wearable and flattering for any age and perfect for those with dry lips as is really smooth and moisturising on lips. I have really pale skin (NW/NC15) and I think that this colour is washing me out when I wear thicker coat. 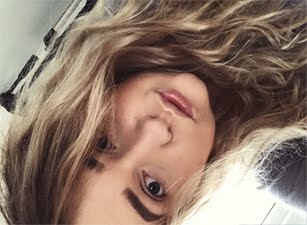 That why I like to wear light/ almost sheer coat on my lips, it's makes my lips look really natural and just lightly tinted. 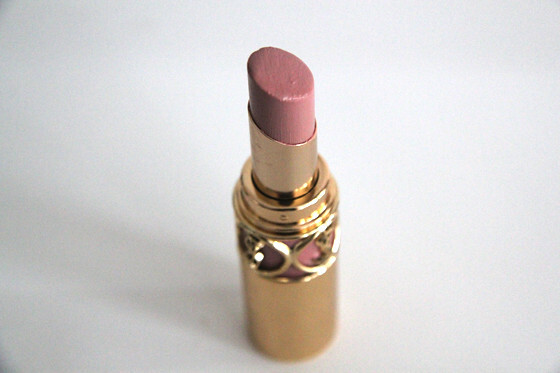 If you apply thick coat the lipstick can settle into lines and dry bits on your lips. The packaging looks amazing, really nicely detail and it's quite heavy. I'm planning to get myself another colour but this time I will go for more pink tone and I will test it on my lips. The colour is totally different on the lips than on your hand when you are testing it out. So be careful. 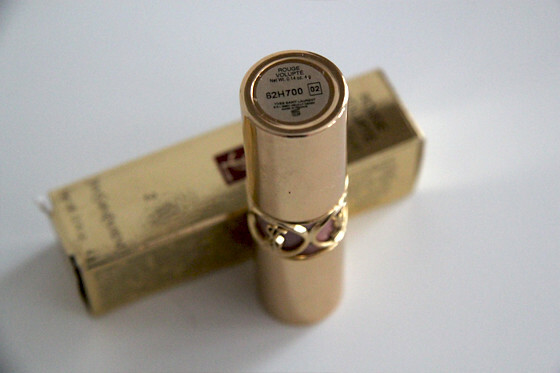 This lipstick is totally worth the price. 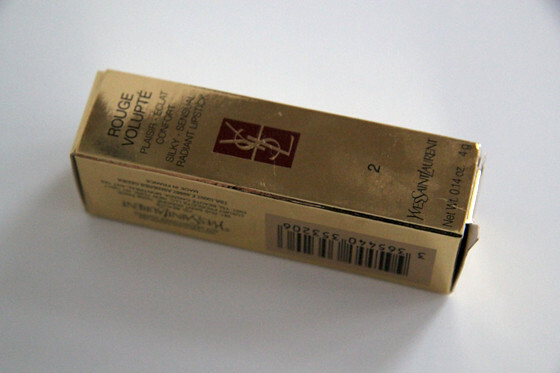 From make-up wise I love buying new lipsticks and foundations. I just love to try out new brands. I picked up my lipstick in boots. You can also find them here. 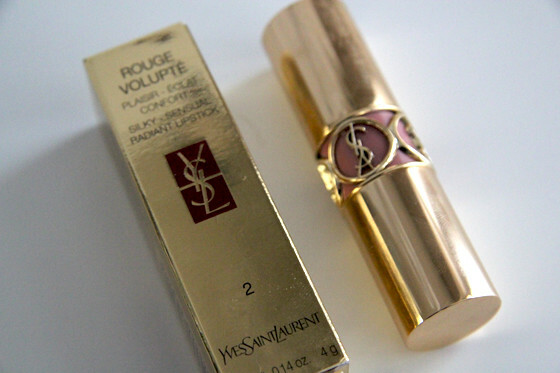 great lipstick, the colour is so chic :) lovely blog! Love the colour of this lipstick, price but if it stays it's worth it!